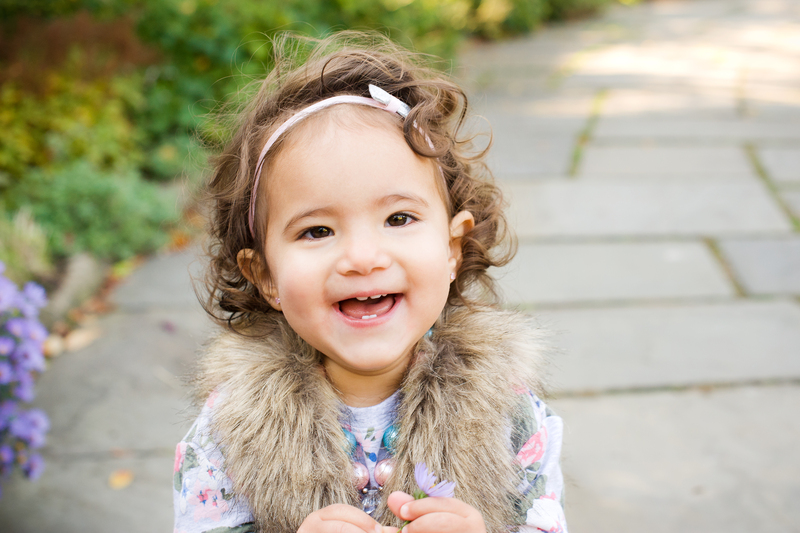 I believe in fun, honest and authentic portraits when it comes to kids. When they are having fun, playing and laughing those are the moments and faces I love to capture. 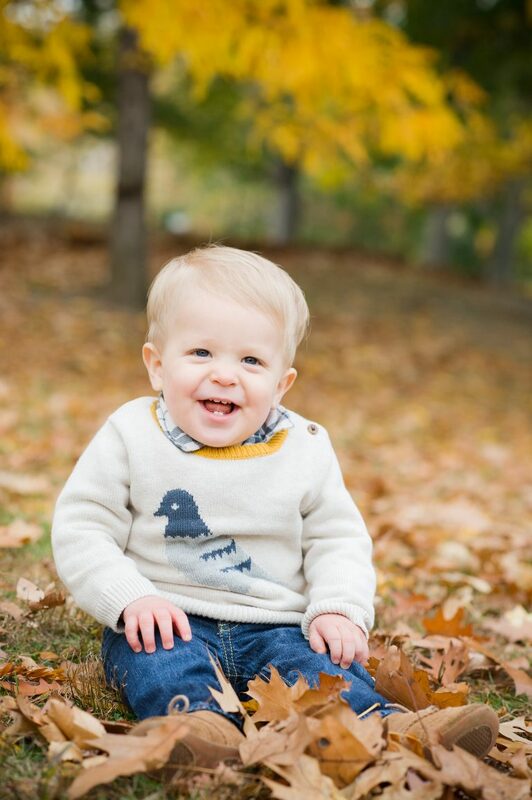 I am not a big fan of standing up straight and saying cheese for a good portrait. 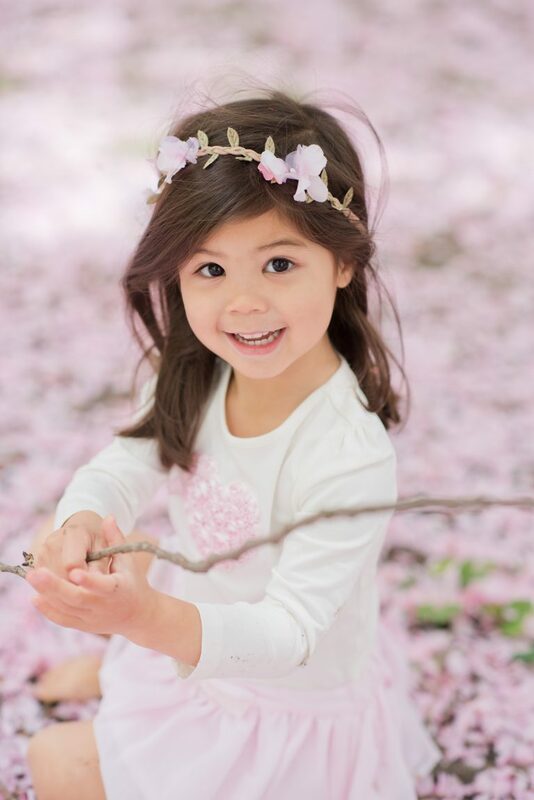 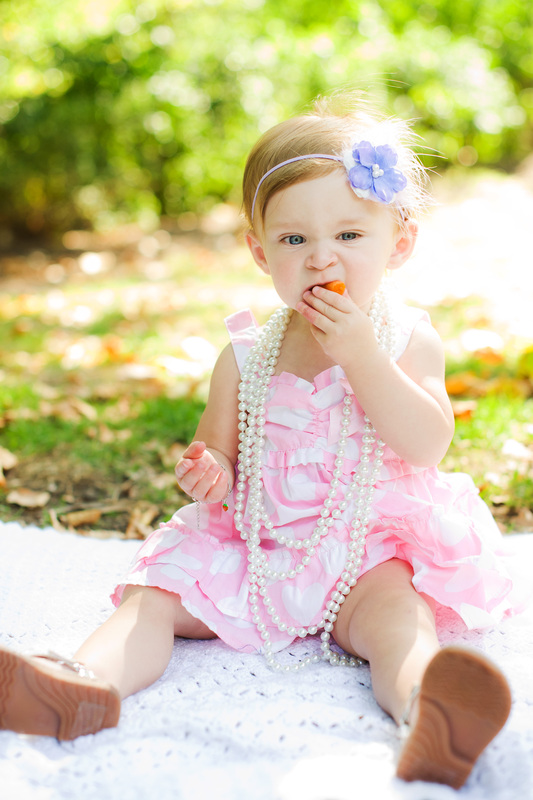 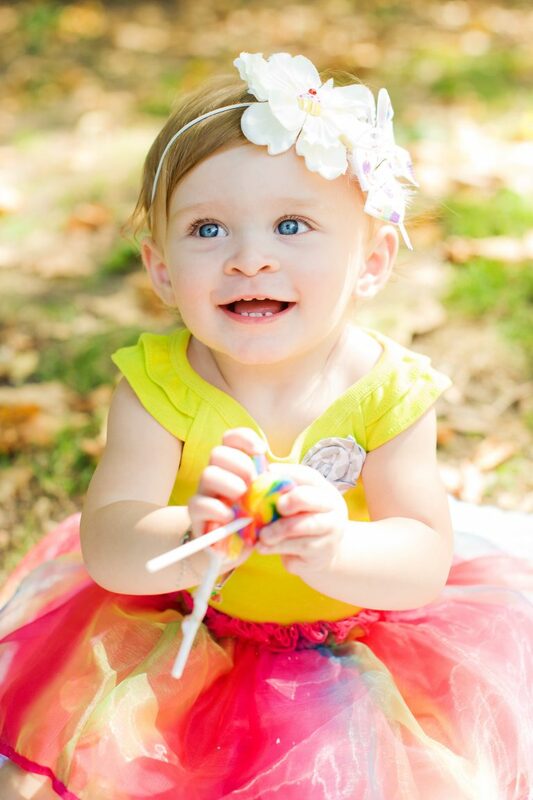 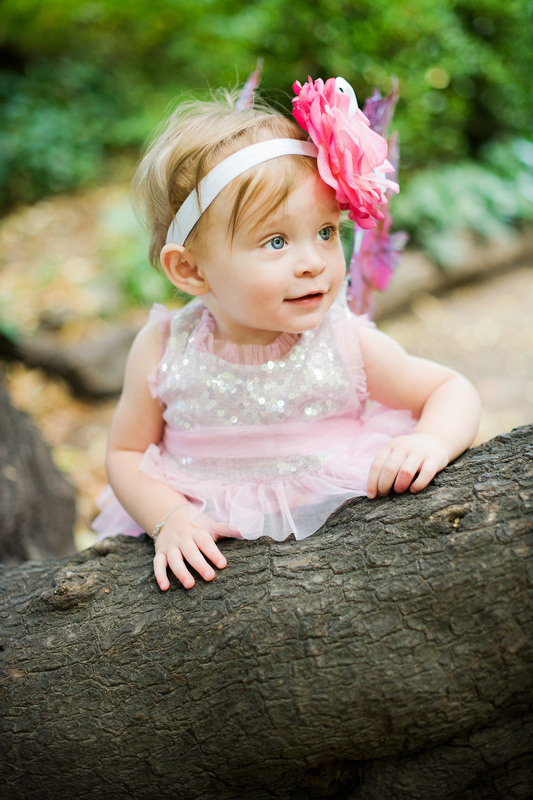 Good portraits should show the personality of the child whether they are silly, mischievous or shy. 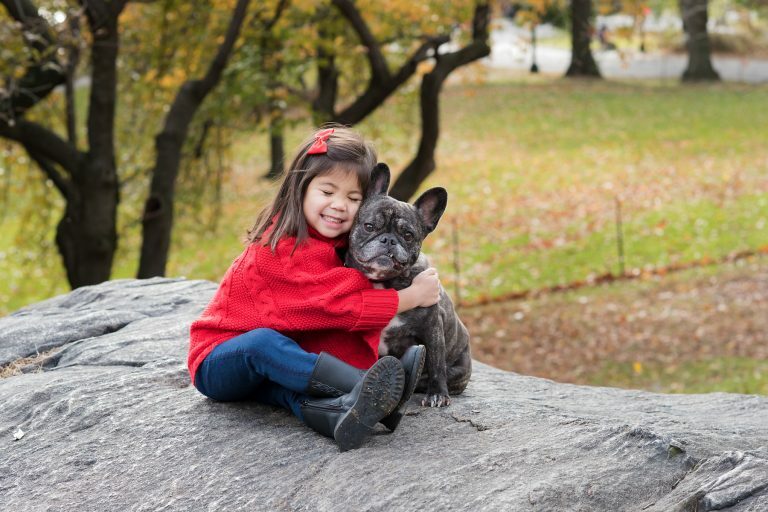 Good portraits are not about having the biggest forced grin but about the joy of being their unique selves. 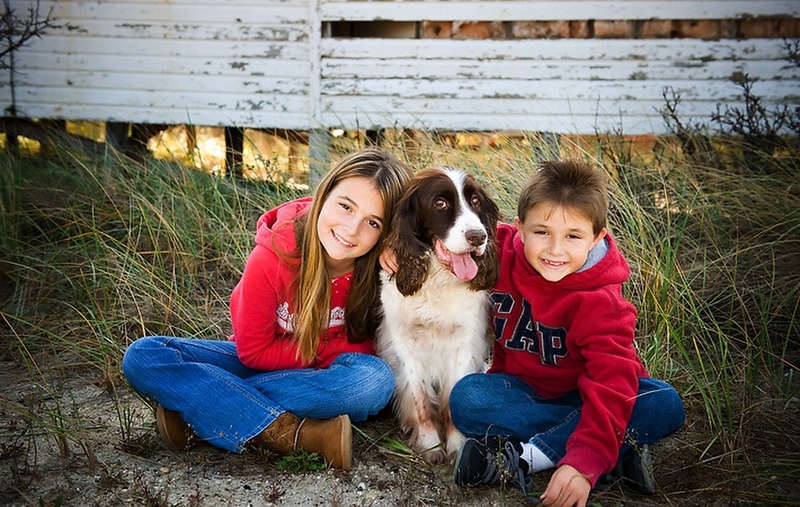 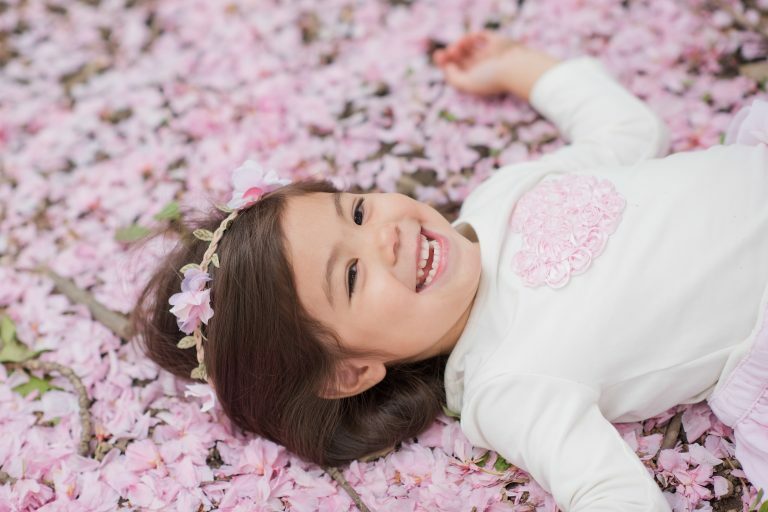 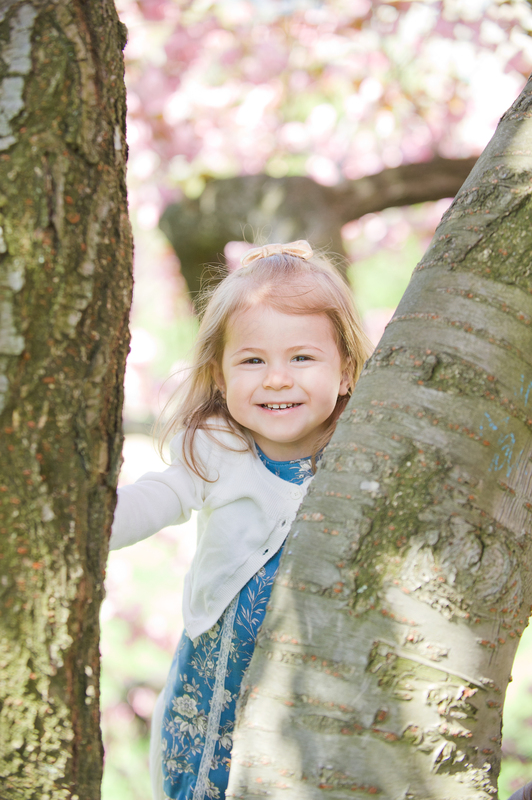 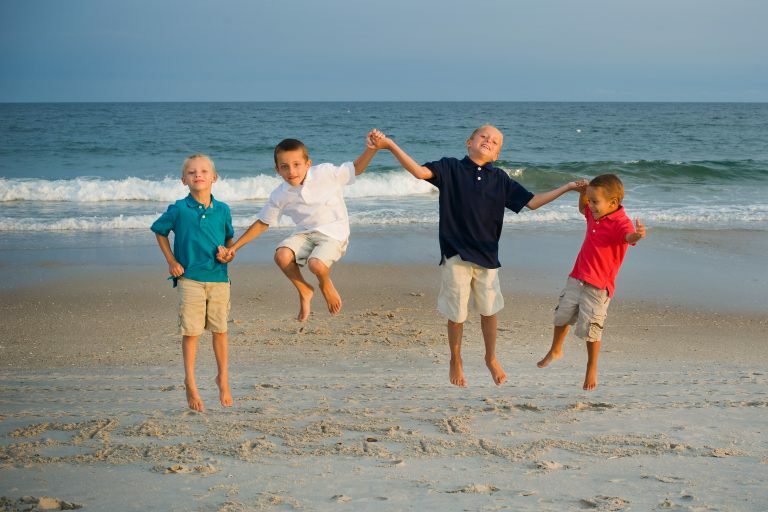 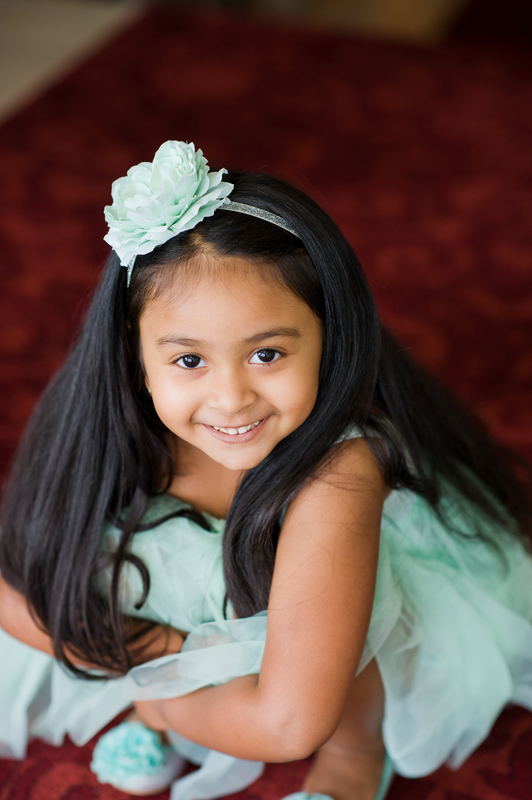 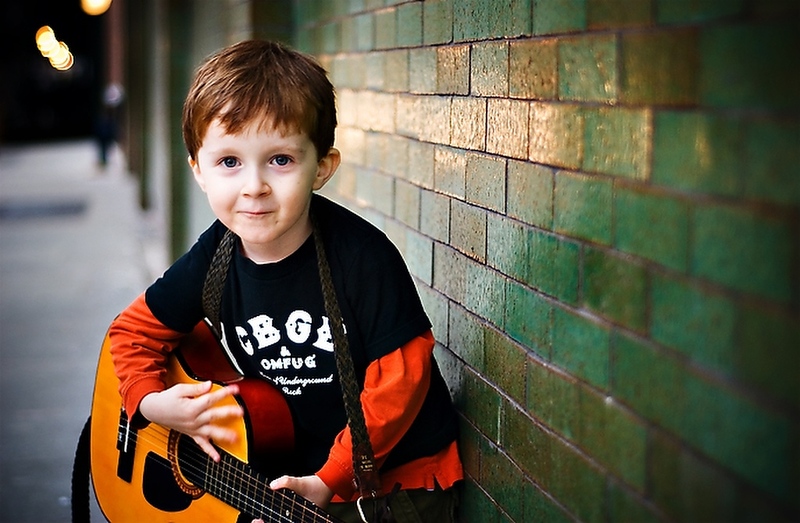 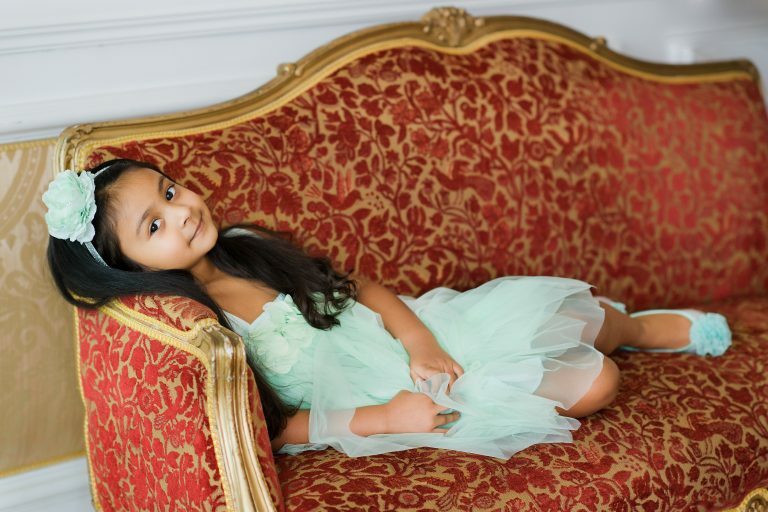 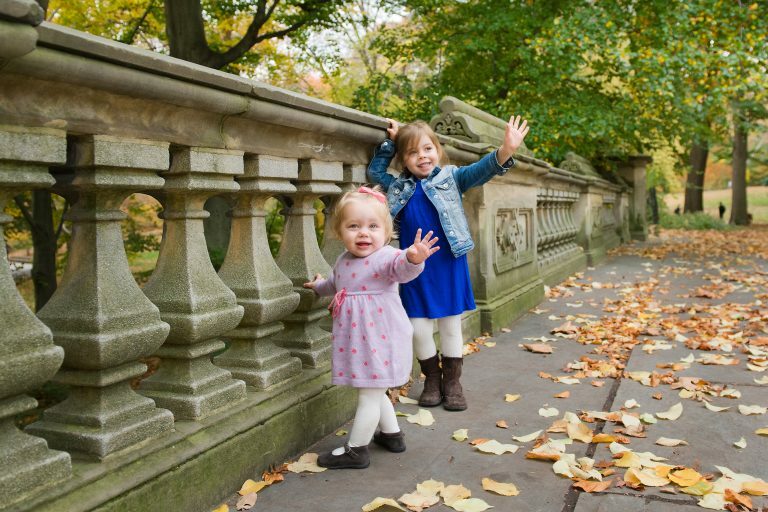 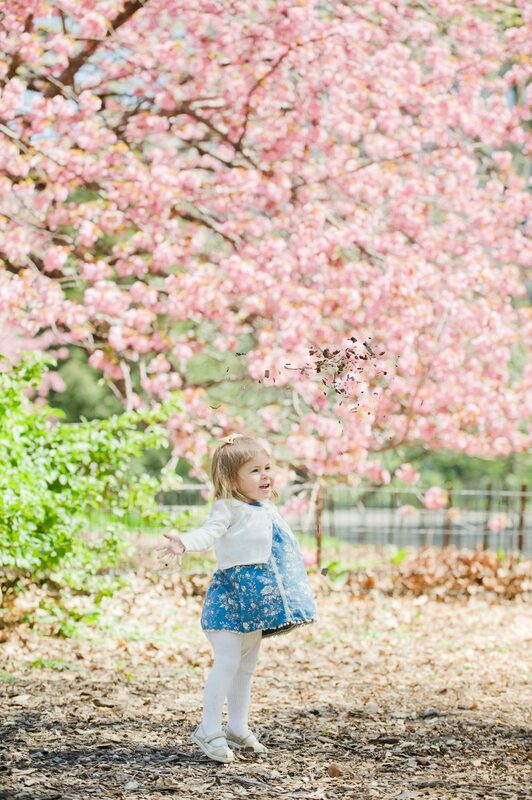 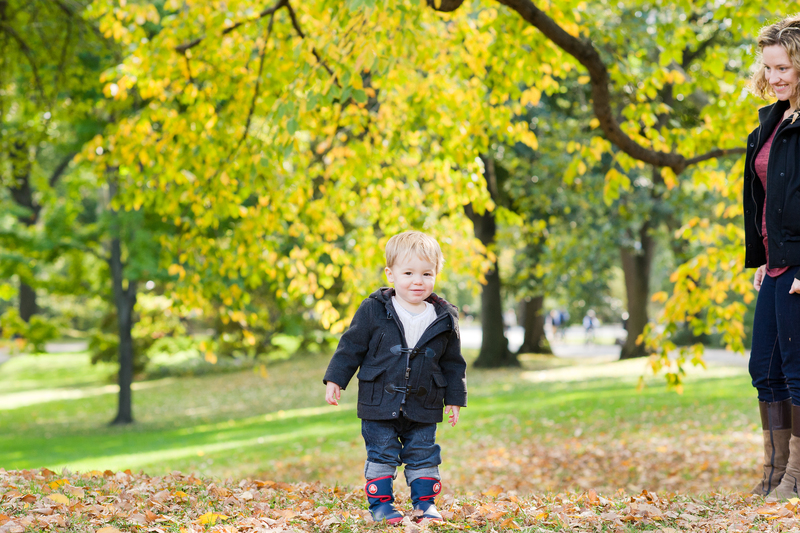 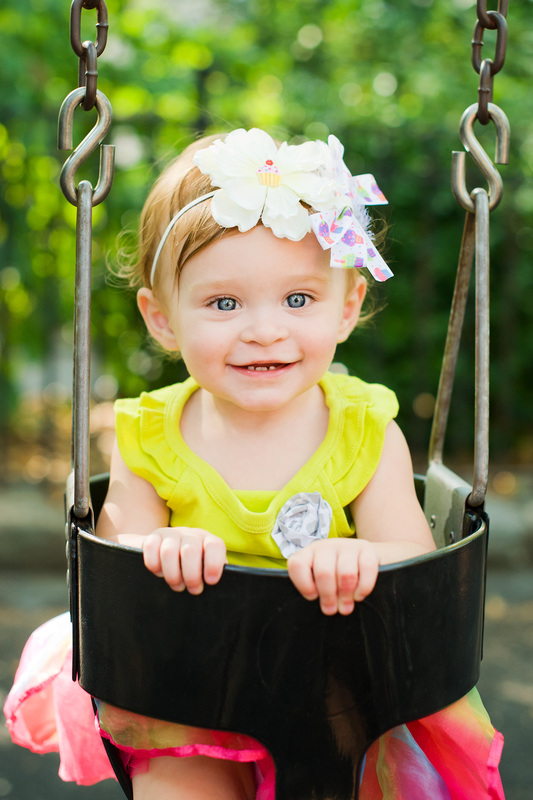 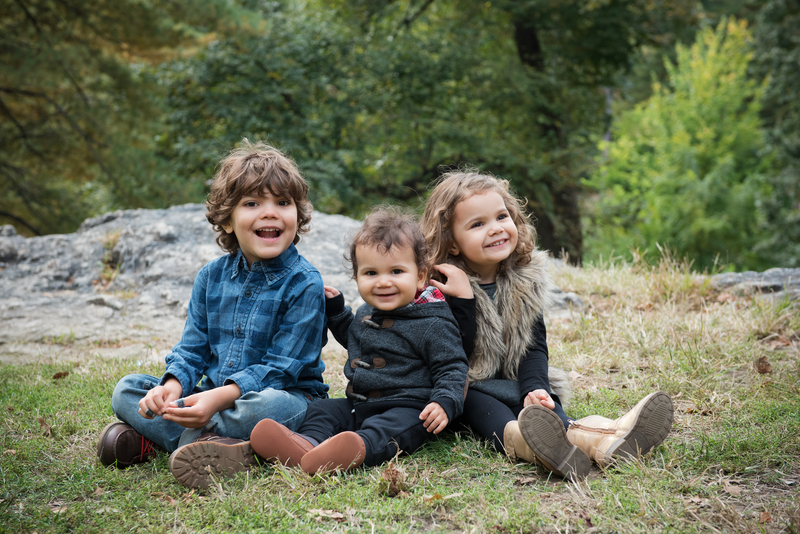 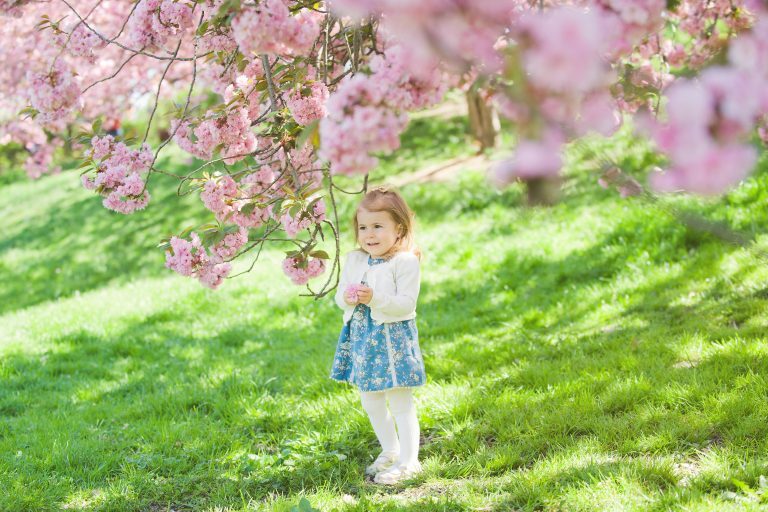 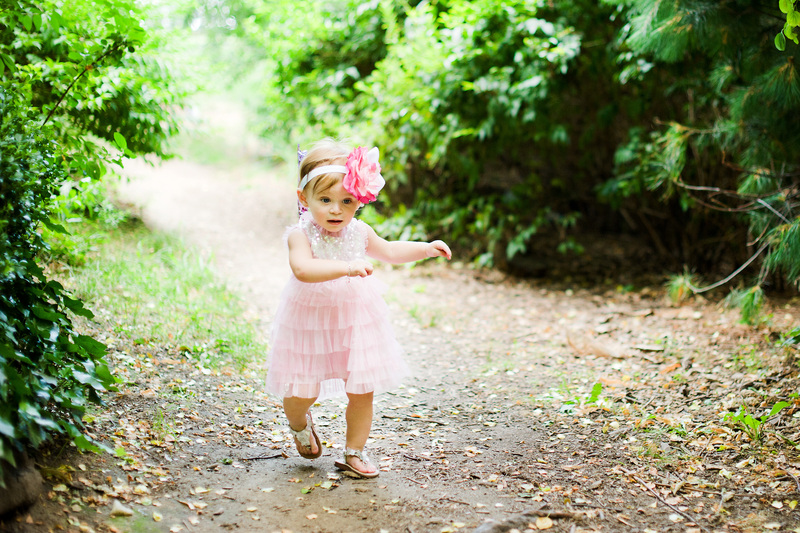 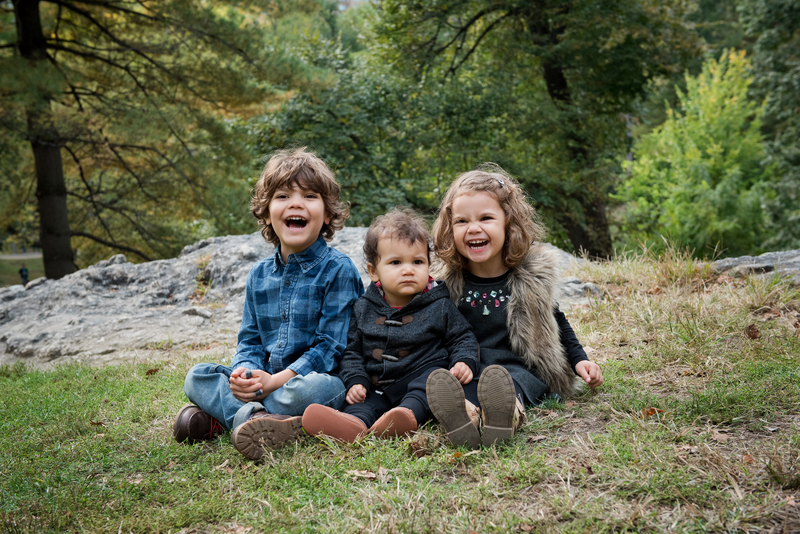 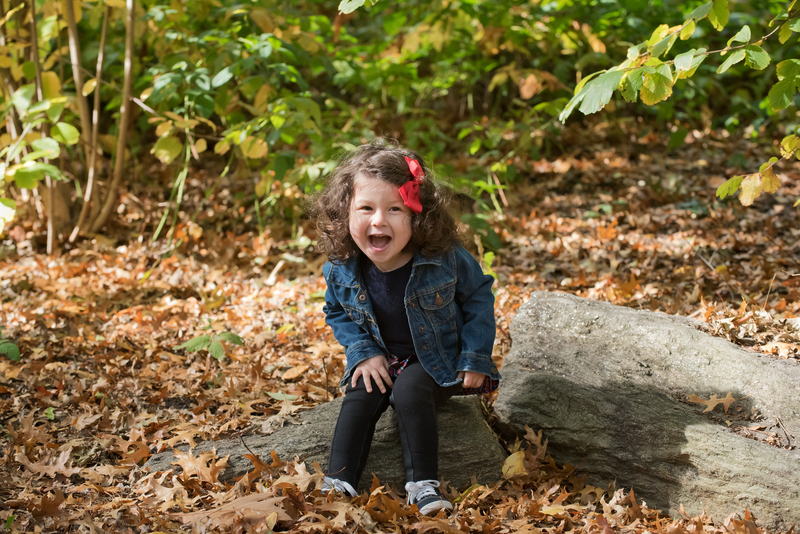 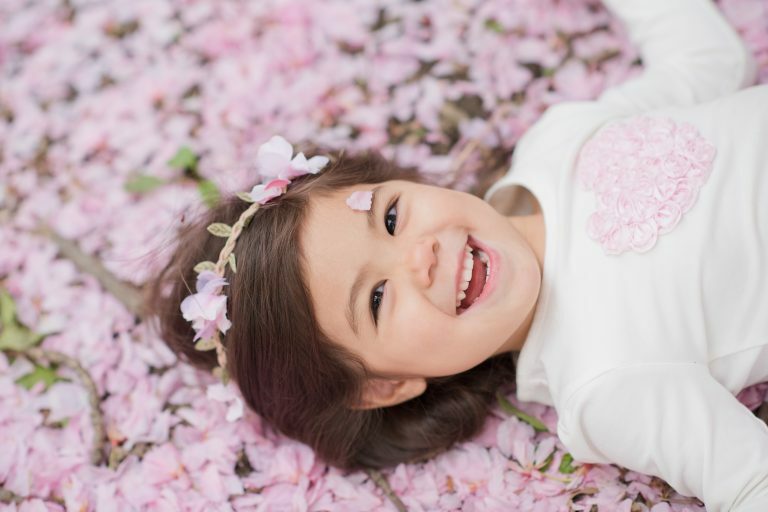 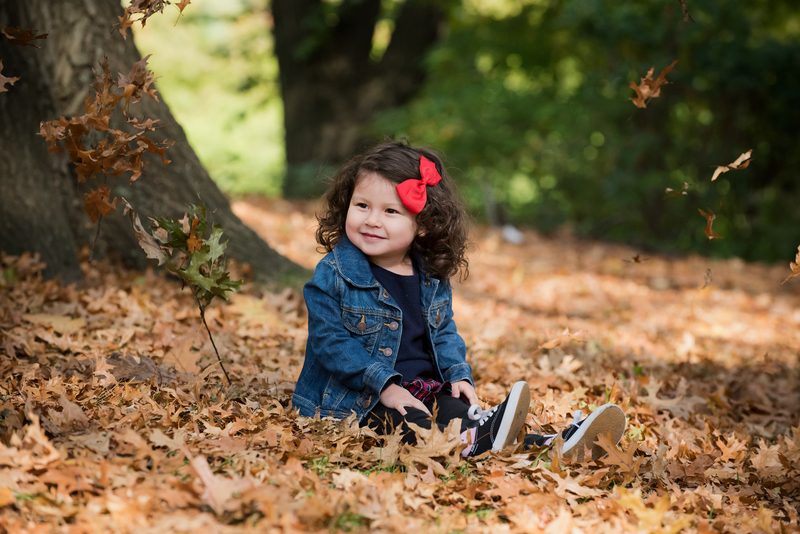 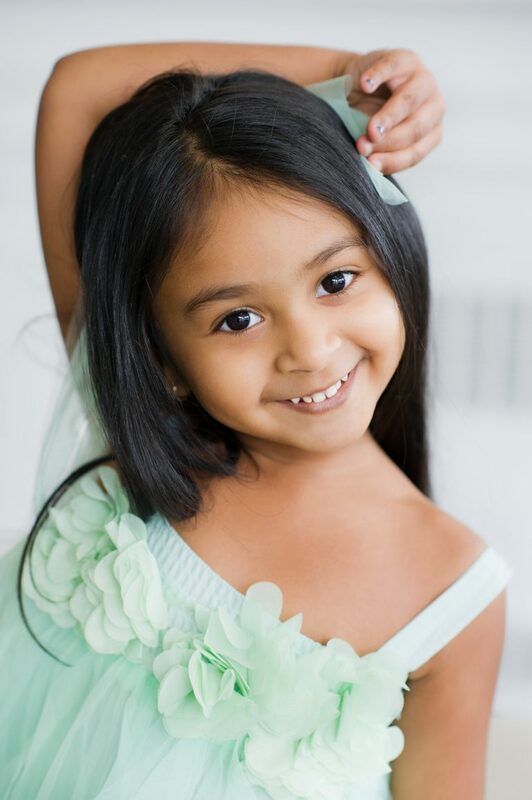 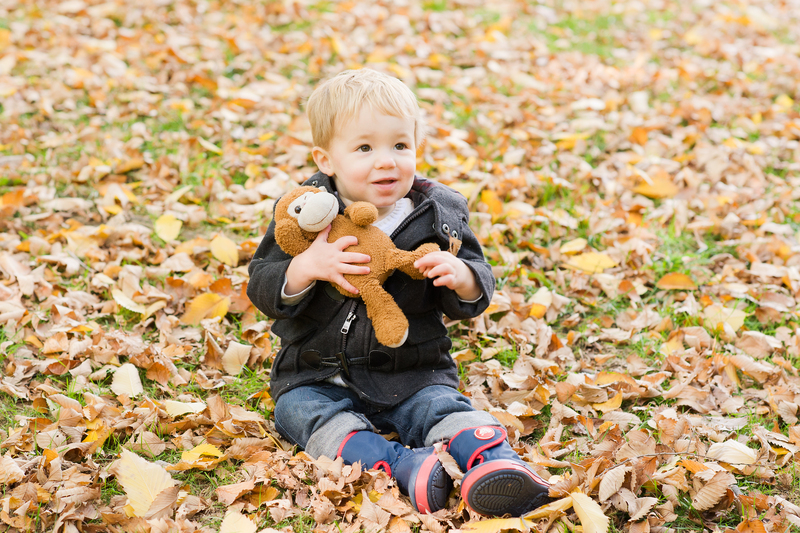 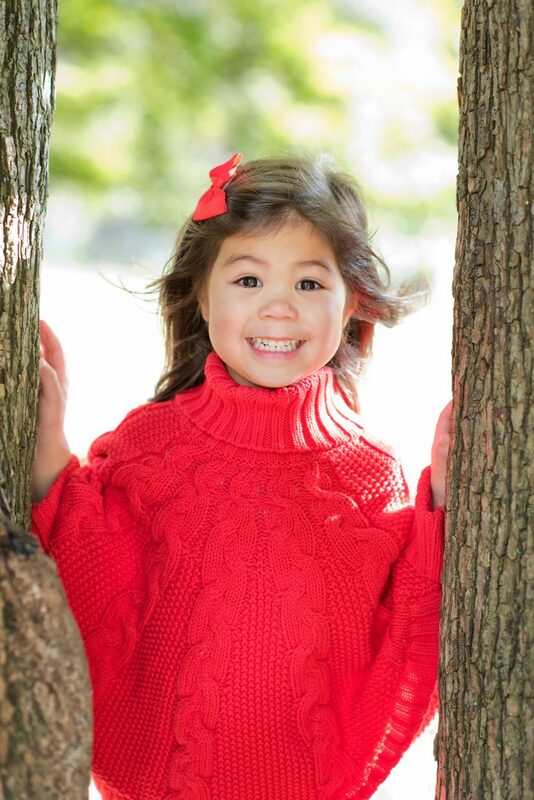 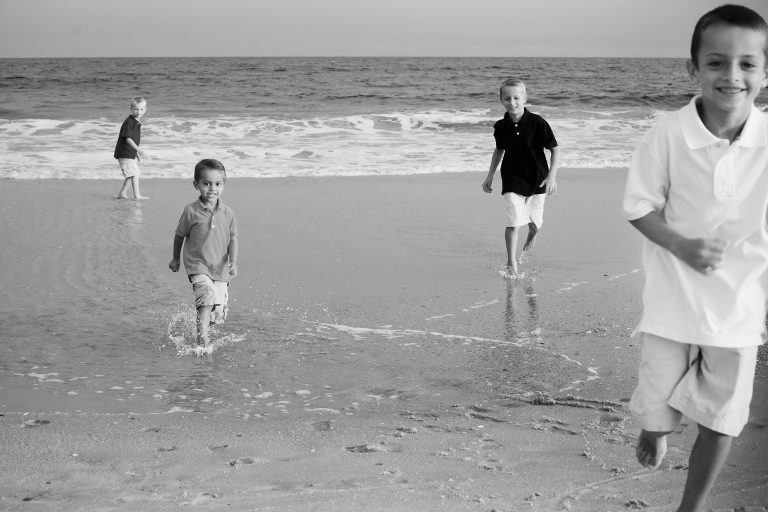 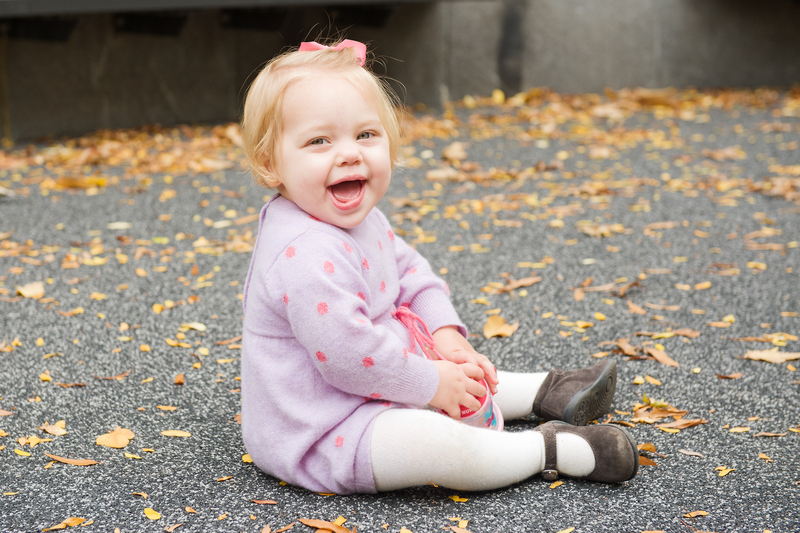 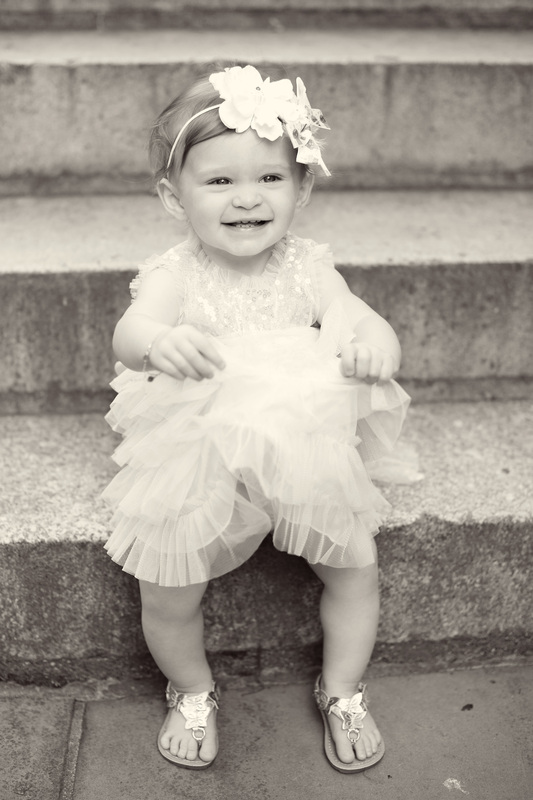 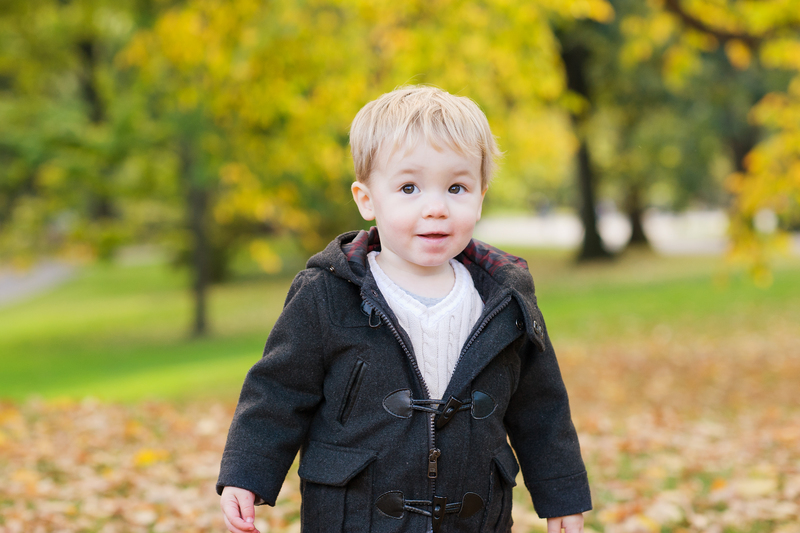 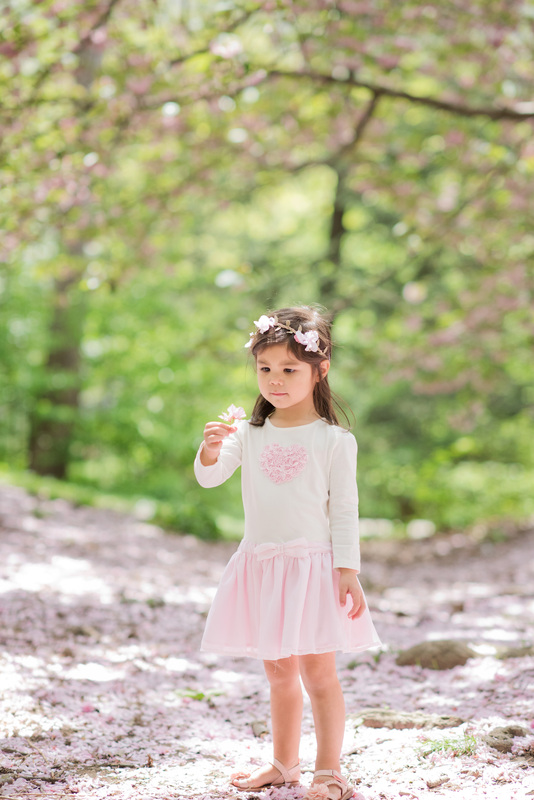 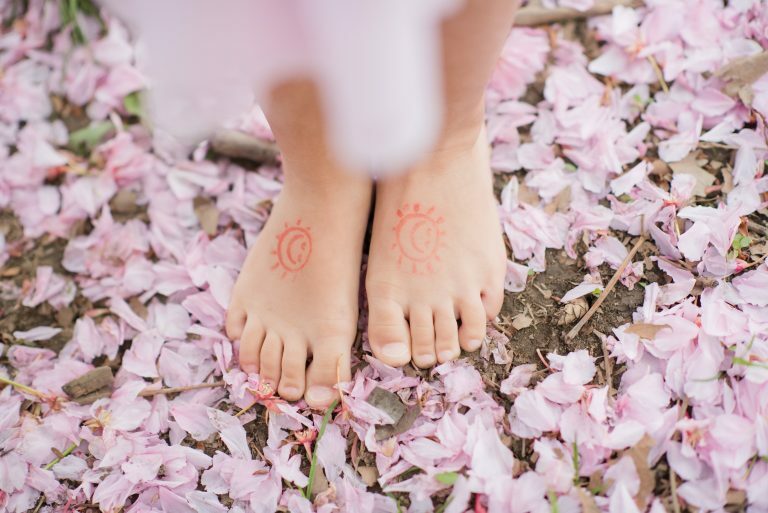 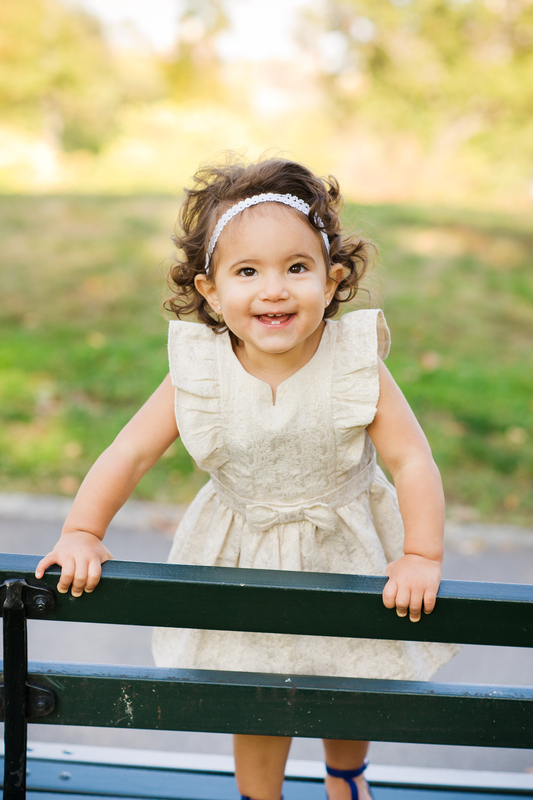 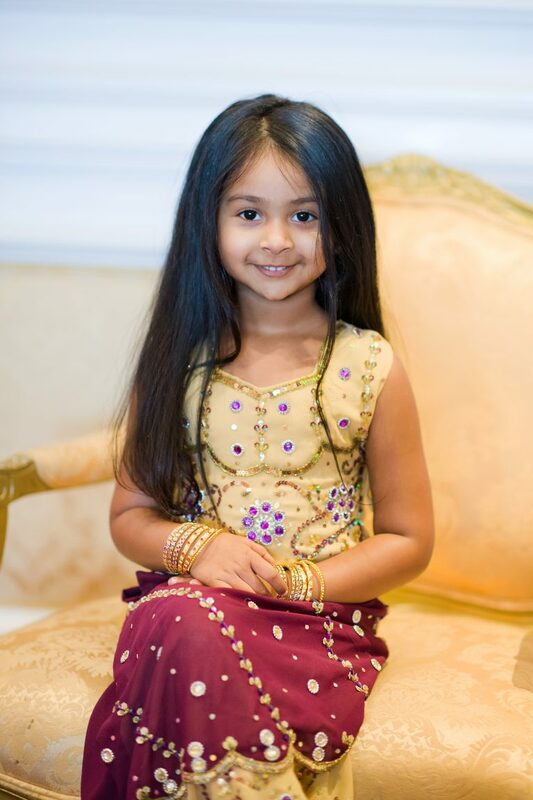 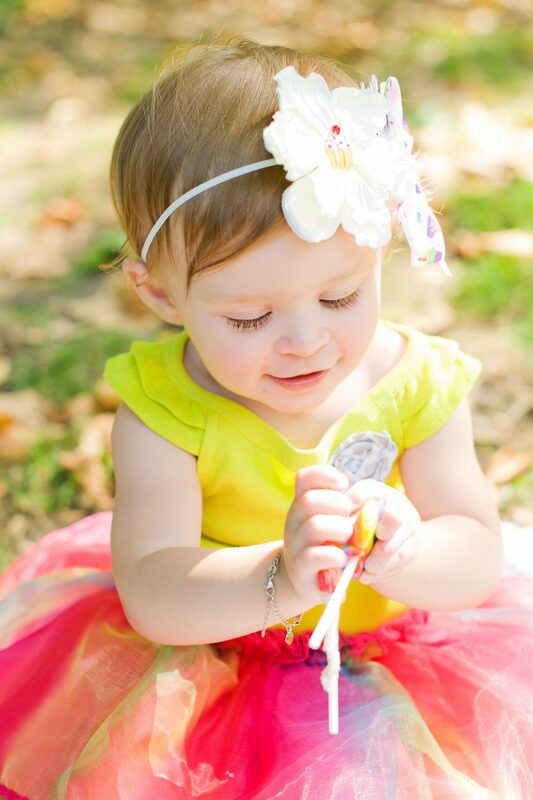 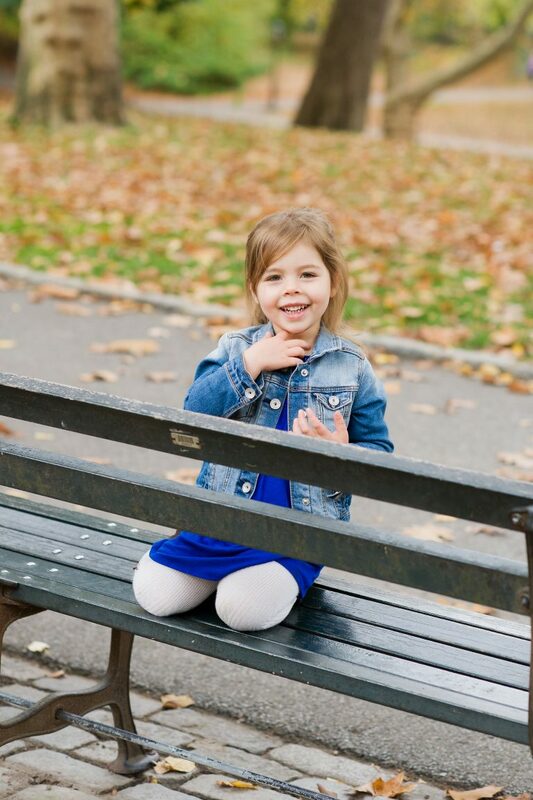 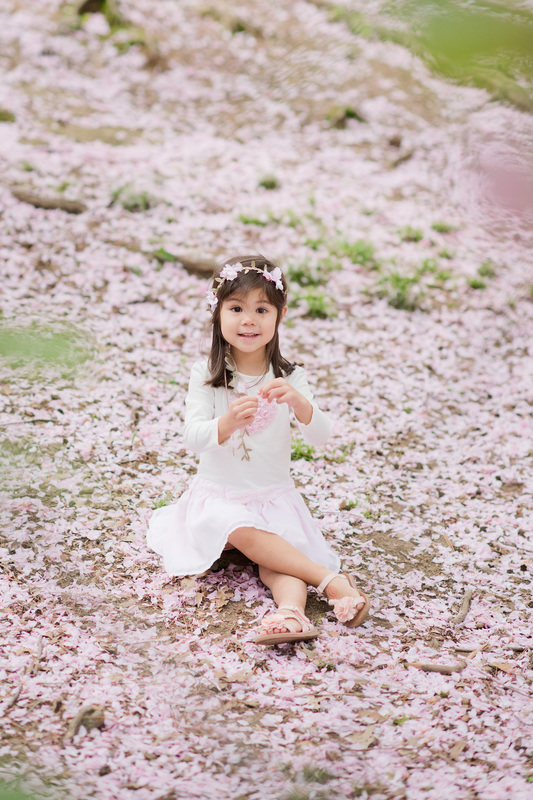 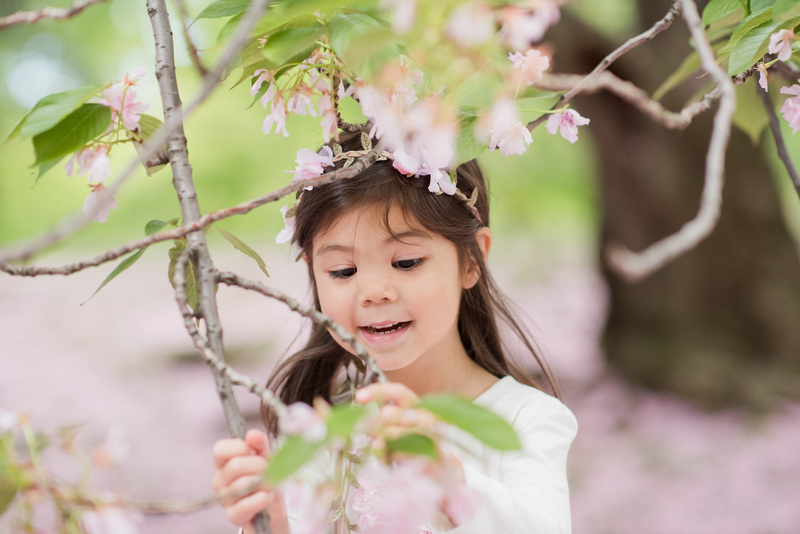 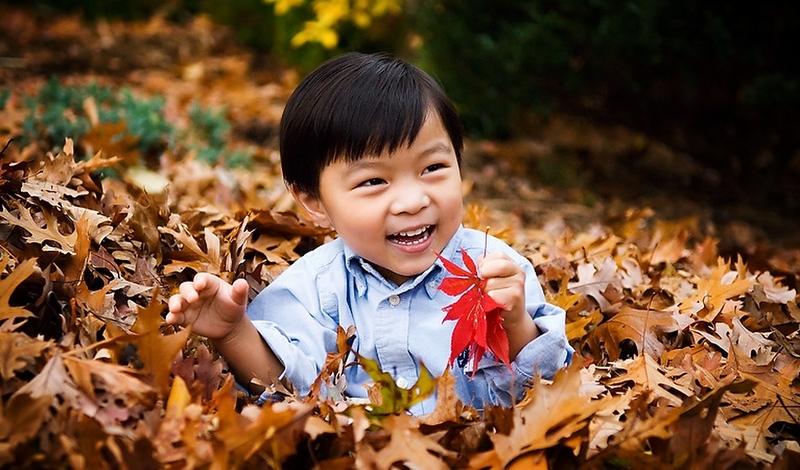 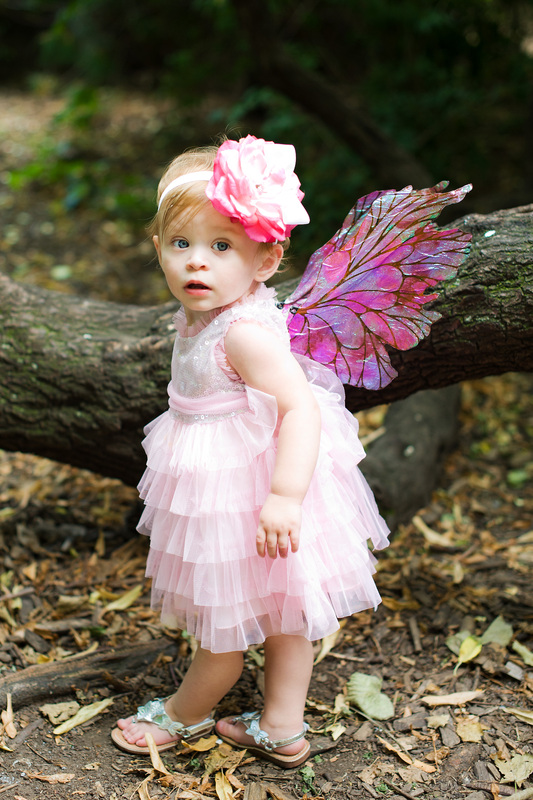 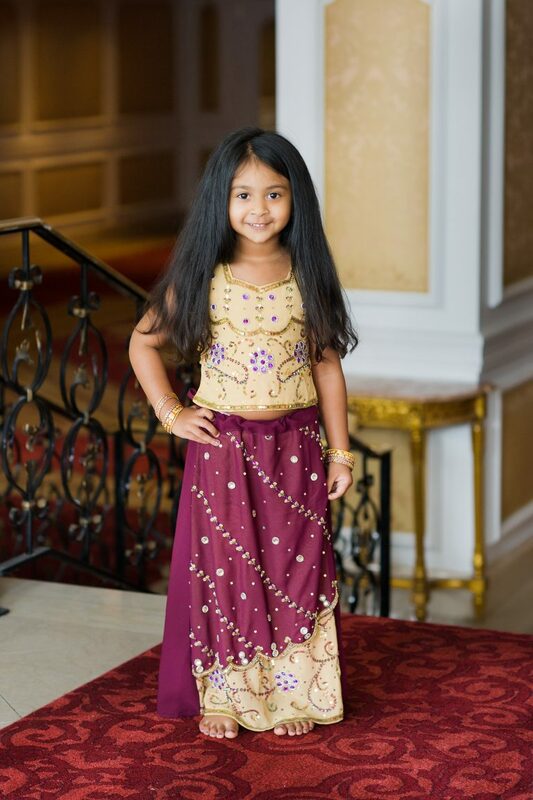 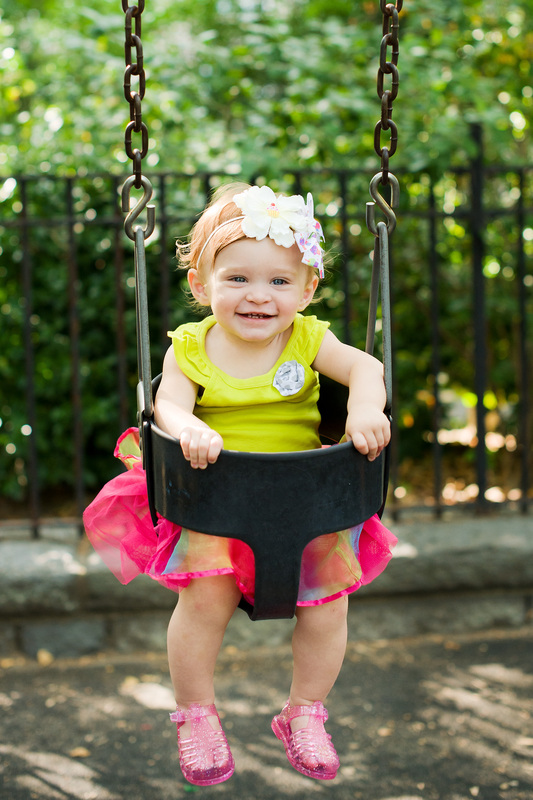 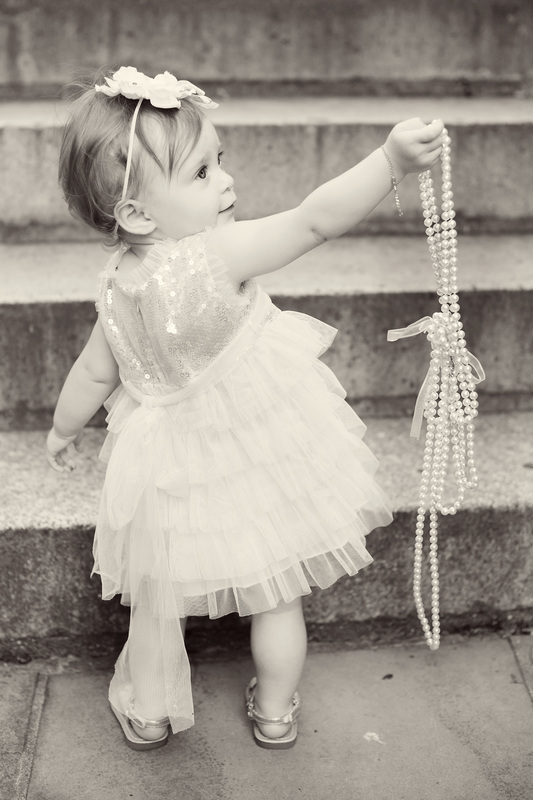 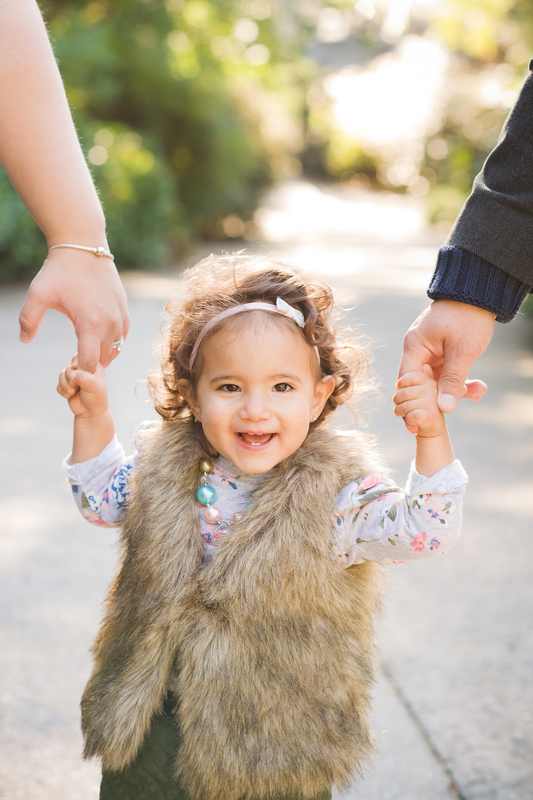 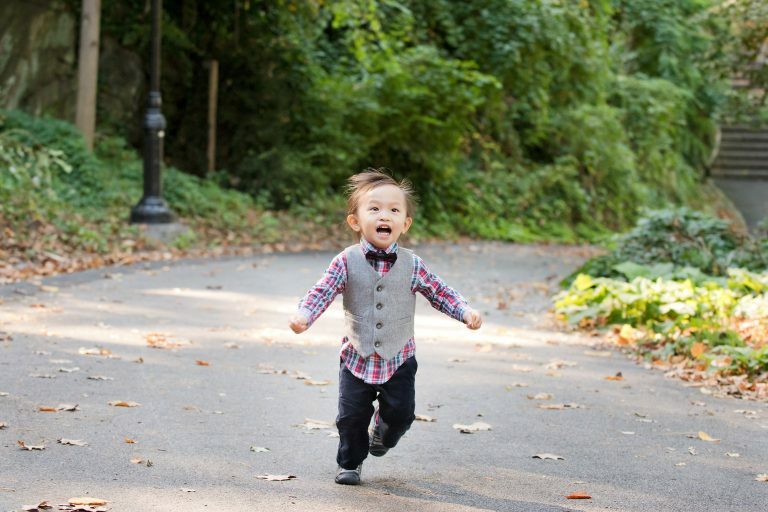 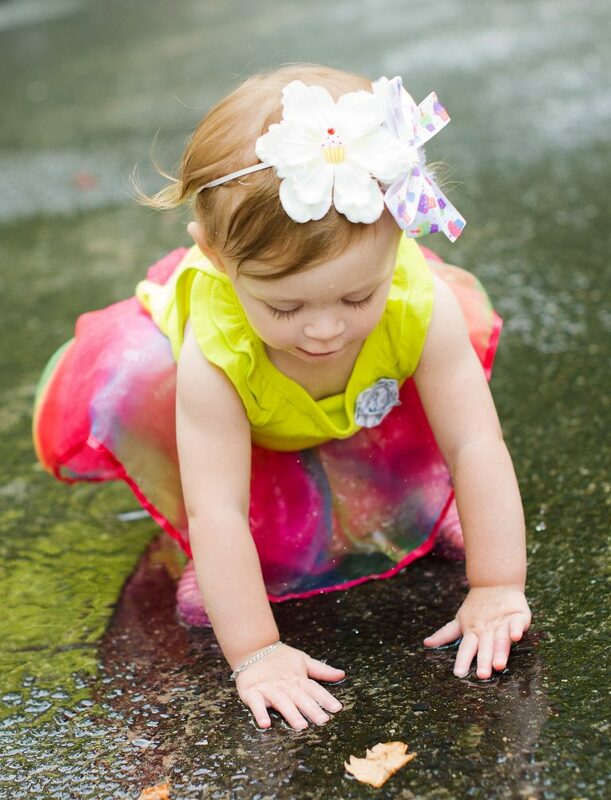 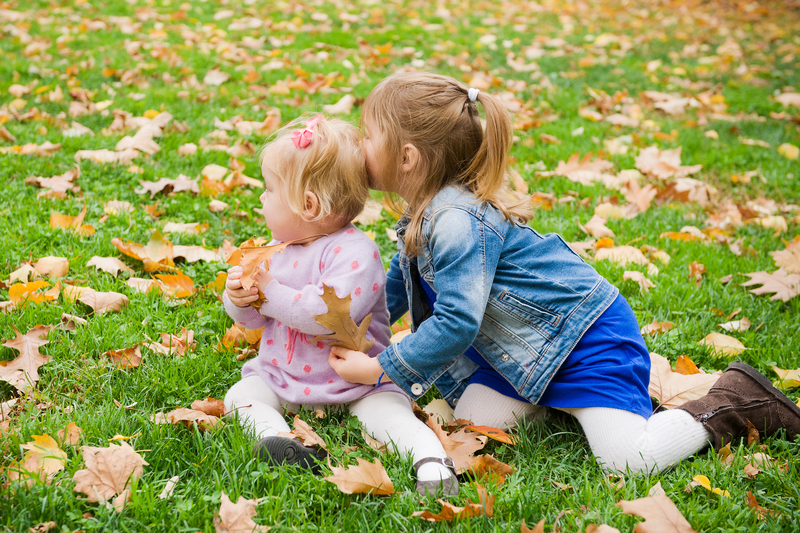 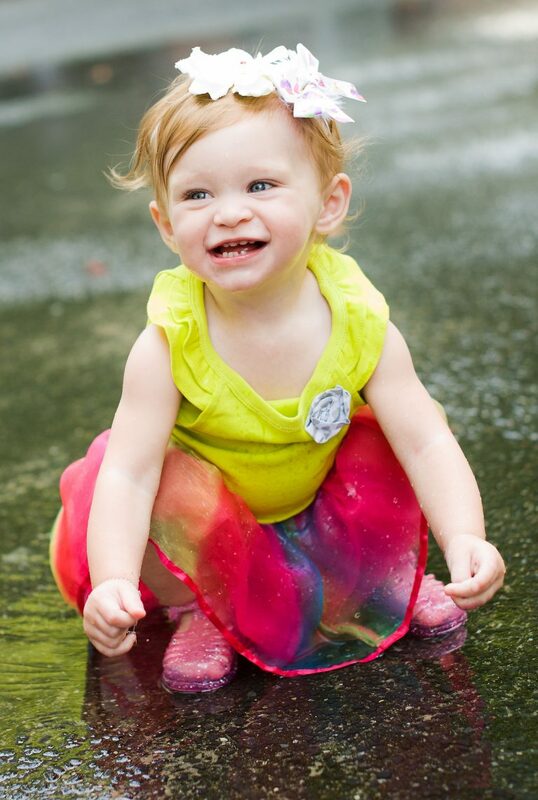 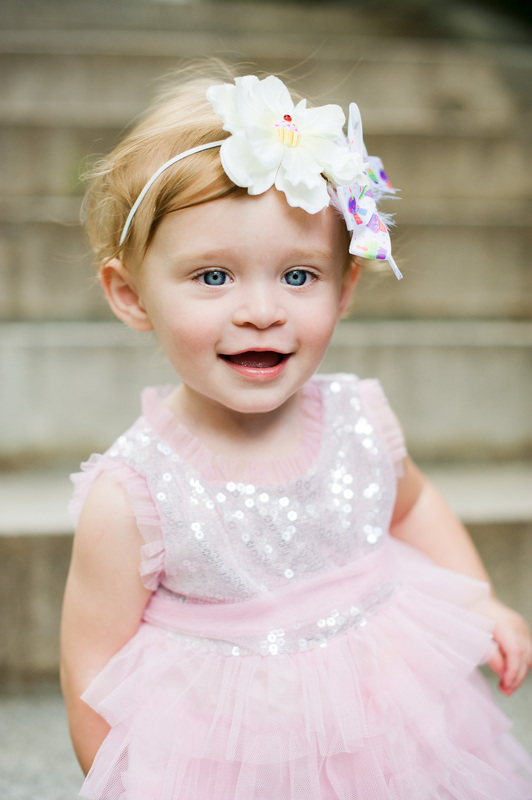 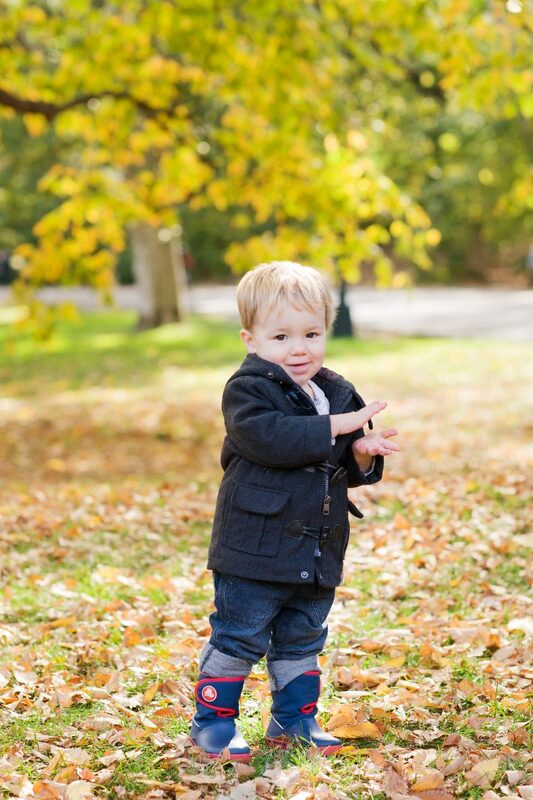 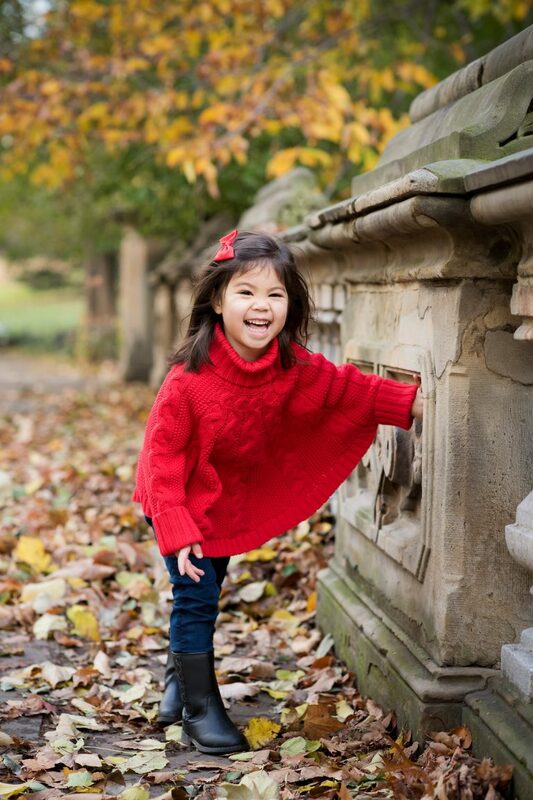 Kids portrait sessions can be photographed anywhere in the city or outside of the city. 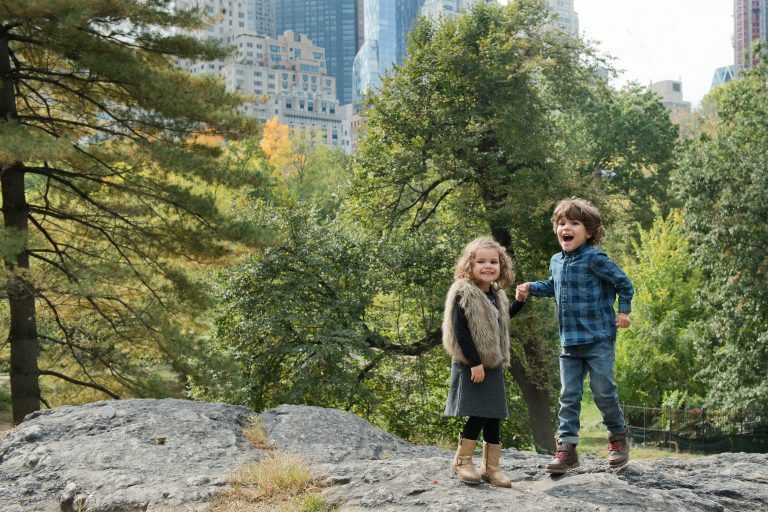 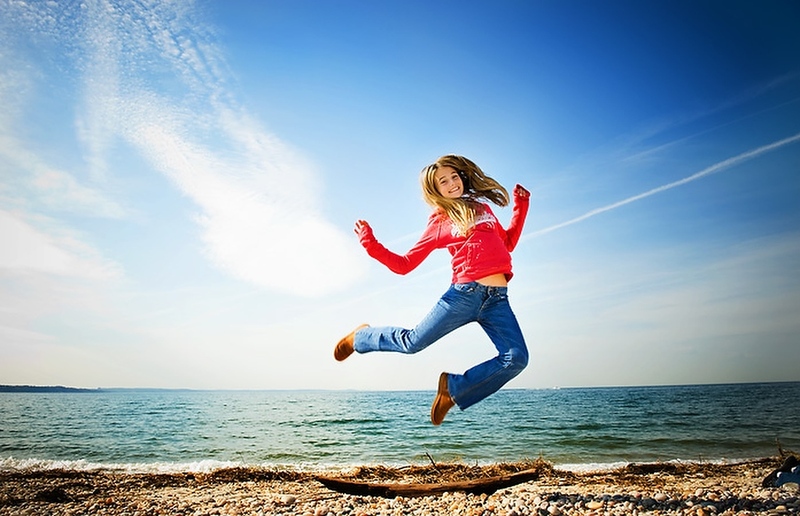 Favorites locations are parks, playgrounds, the zoo, the beach and at home just to mention a few.